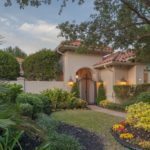 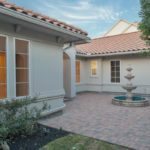 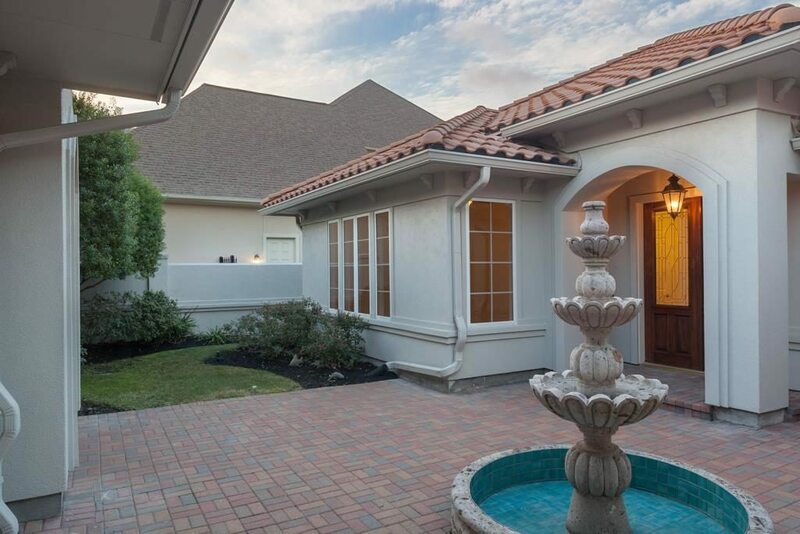 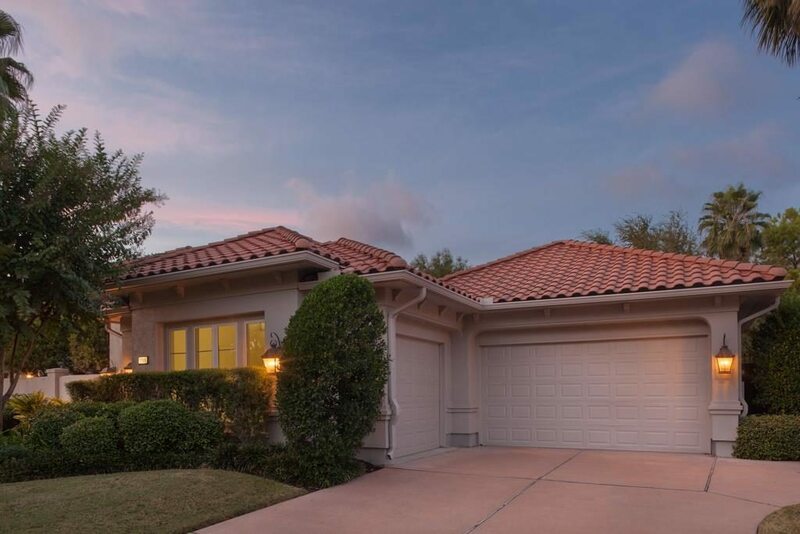 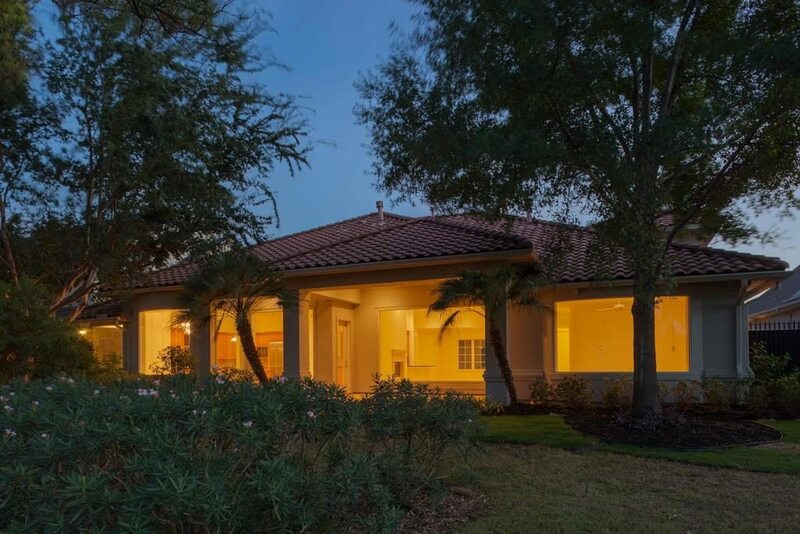 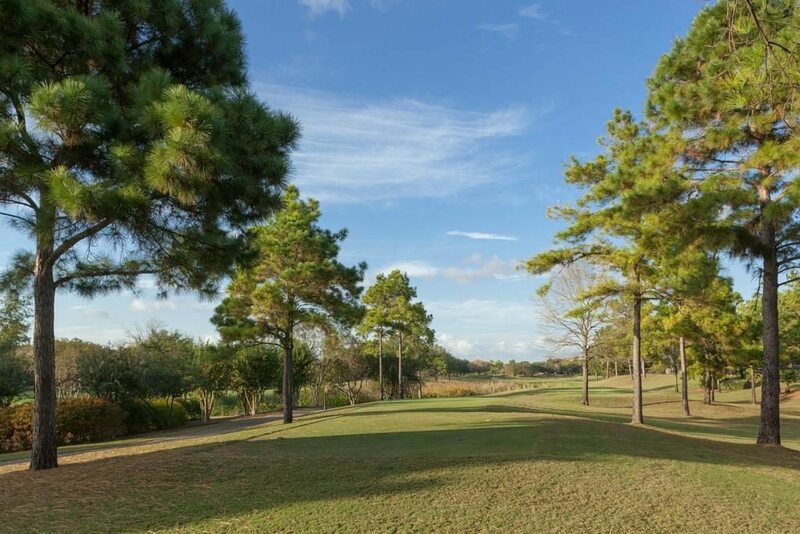 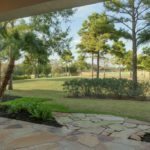 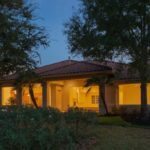 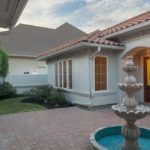 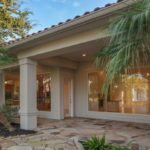 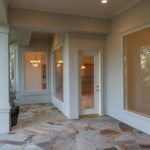 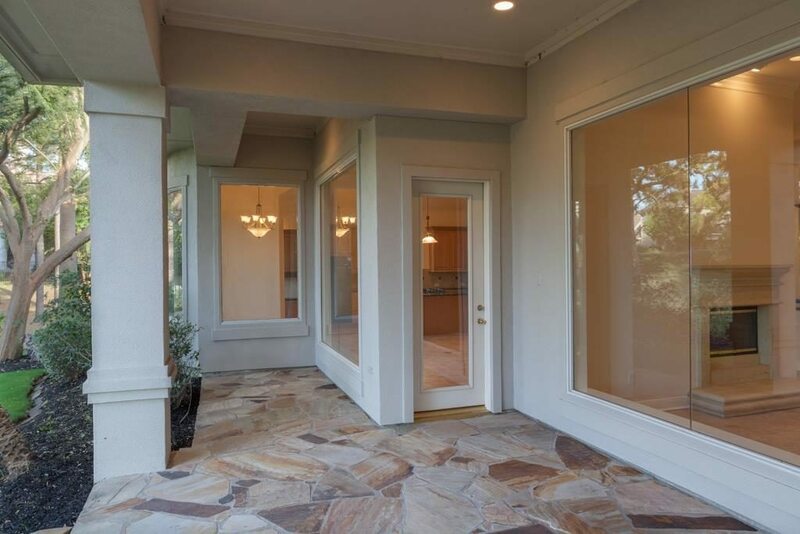 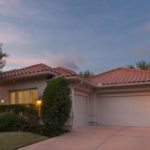 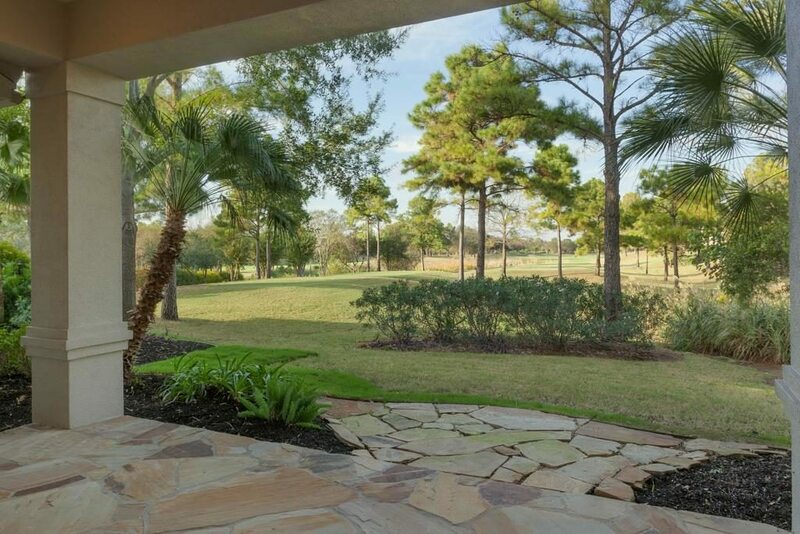 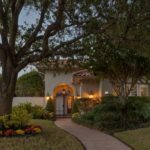 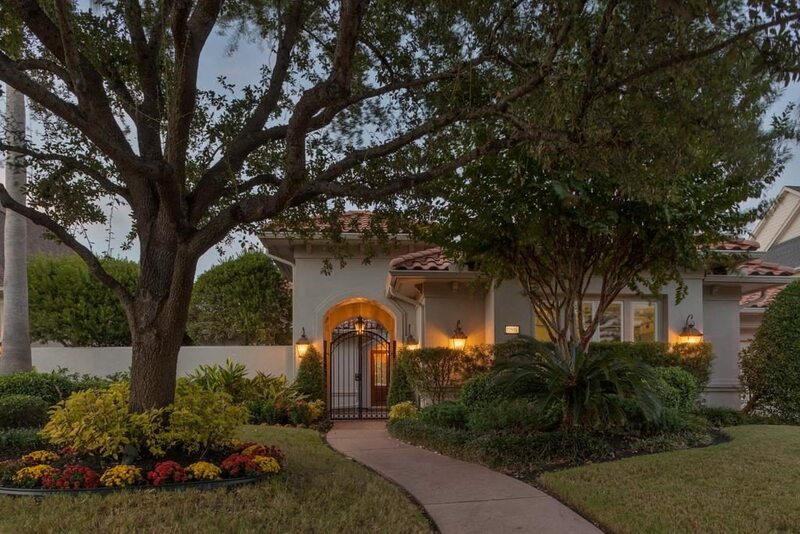 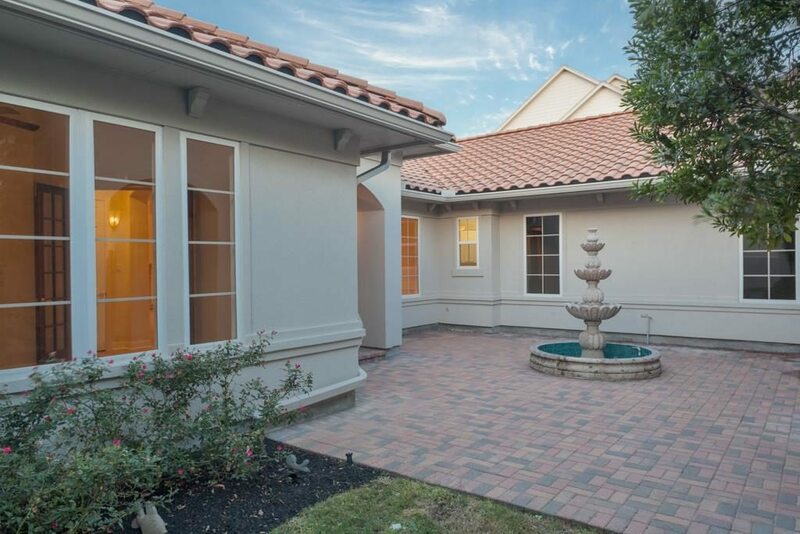 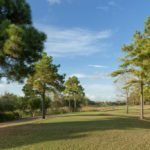 The three-bedroom, three-bathroom home sits on the 18th hole at the Fred Couples signature golf course of Royal Oaks Country Club. 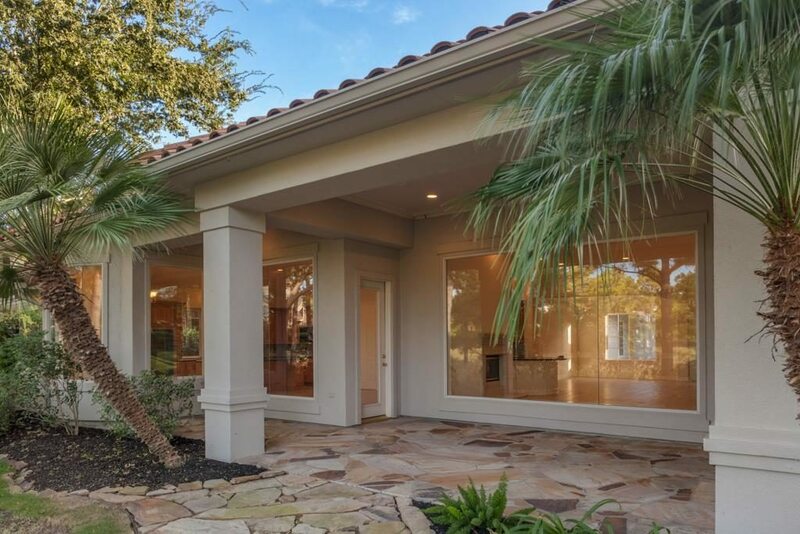 Boasting a large front porch, walled garden courtyard and massive windows, the home is the perfect combination of indoor and outdoor living. 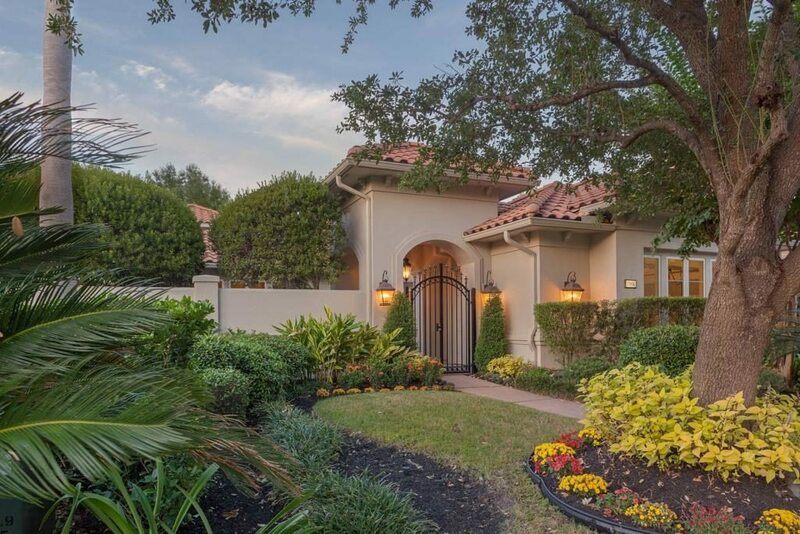 The home at 11906 Gallant Ridge Lane is listed at $ 839,900 by Walter Bering with Martha Turner Sotheby’s International Realty.